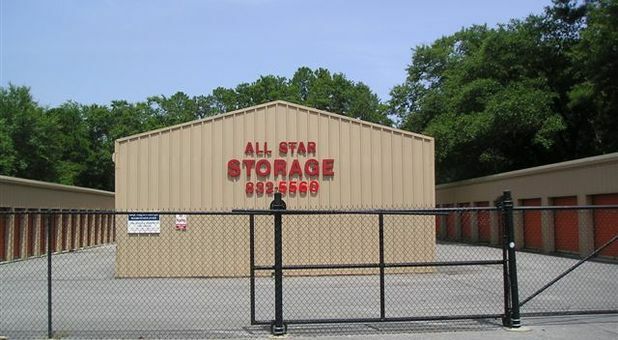 Tellus Self Storage – All Star in Gulfport, MS is conveniently located on the east side of Lorraine Road, close to Aqua Pool, allowing us to serve the communities of Gulfport, Biloxi, Long Beach, D'Iberville, St. Martin, and Lyman, Mississippi. We’re right off Highway 605, so come by and visit us! 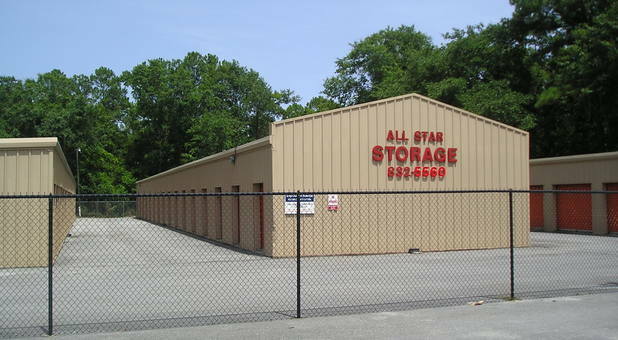 Are you looking for a reliable storage alternative for your business? Maybe you want to store some household appliances in the Gulfport, Mississippi area. 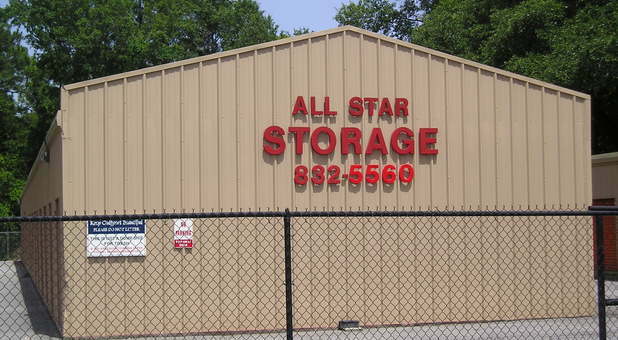 Whatever your reason may be, Tellus Self Storage – All Star offers a variety of climate-controlled units to take care of your storage needs. This type of unit is great if you want to stop worry in its tracks, because they provide the ideal environment for your belongings to be in top condition. What’s more, our tenants get 24-hour access to their units! 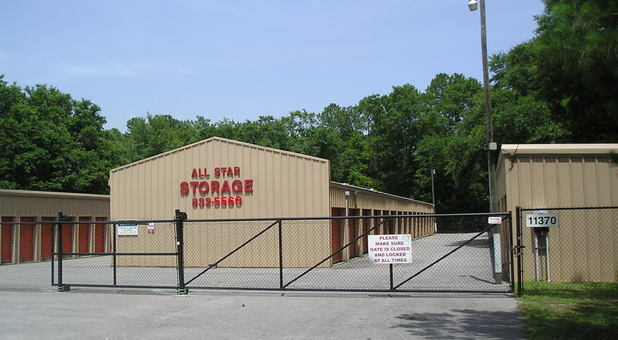 The largest storage units we offer are perfect for families or students who are in the process of moving to a new location. Whether you’d like to store the entire contents of your home or you want to be able to make the trip back to your hometown without all the stuff you’ve accumulated during the last semester, you’re sure to benefit from our amenities. Our DVR cameras, packing supplies, wide driveways, online bill pay, and truck rentals make storing your possessions easier. Call us today!